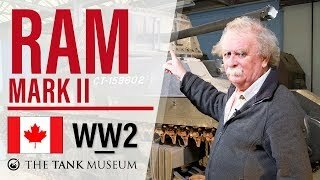 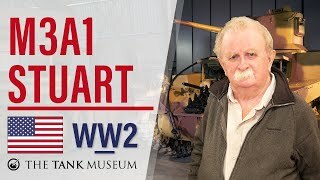 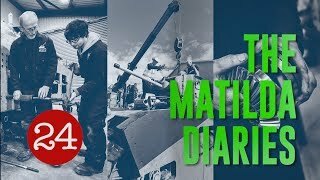 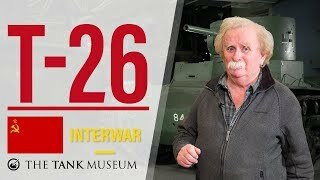 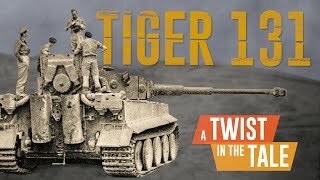 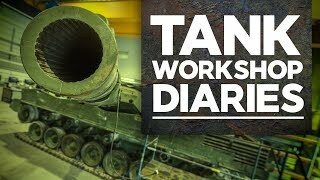 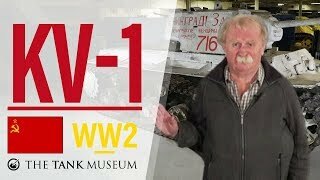 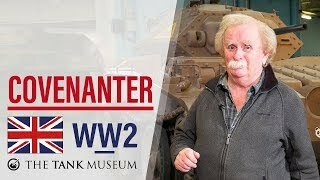 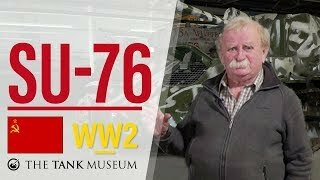 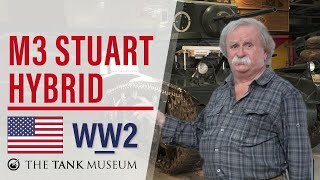 In Tank Chat #70, David Fletcher talks through the Sherman M4A4. 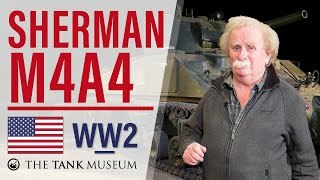 The M4A4 is a relatively new addition to The Tank Museum, which is on long term loan. 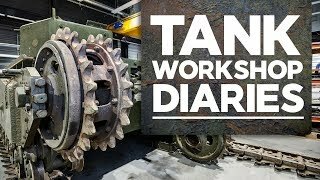 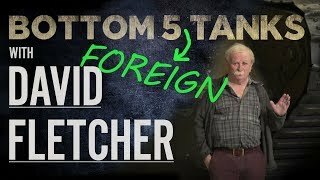 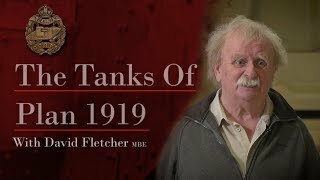 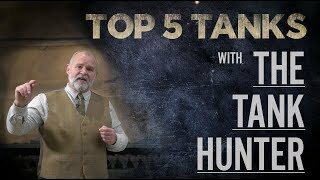 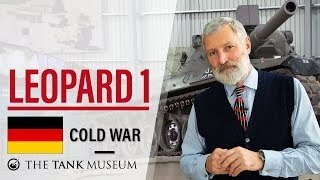 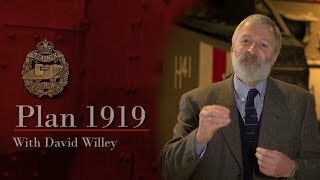 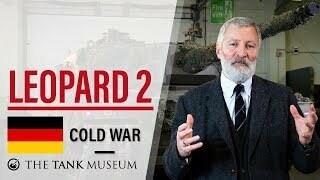 Historian, David Fletcher MBE talks through the Second World War, British, Cruiser tank, the Covenanter. 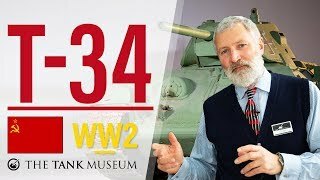 Otherwise known as Tank Cruiser Mark V** A13.